Correction Fuji X-E1 announcement tomorrow. Sony-Fuji partnership on the OLED viewfinder! Our friends over at Photorumors corrected their previous claim of a September.5th announcement. The Fuji X-E1 and the X compact camera with fixed lens are going to be announced tomorrow September 6th! The interesting thing is that the new X-E1 will use the same electronic OLED viewfinder of the Sony NEX-6 that is going to be announced next week. It’s a 2,34k dot viewfinder. I am surprised to hear about that partnership! 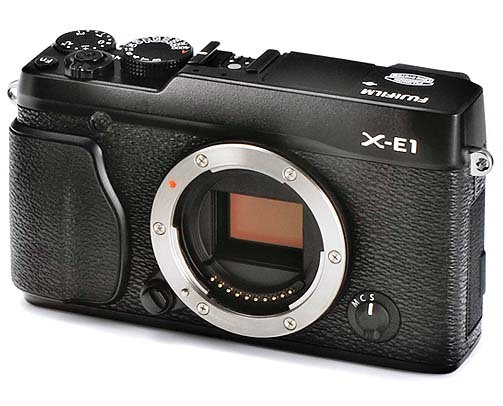 More info: X-E1 weights 350g and a mic input that will serve as electronic camera trigger. Reminder: Tomorrow Fuji X-E1 and XF1 (or XG1) announcement! Can’t wait to see it for real! Hope they have fixed soem of the AF and Sensor issues of the X-PRO 1. P.S. : There is a massive price drop on the X PRO 1 when purchased along one of the X lenses at Amazon (Click here to see the X PRO 1 dedicated deal page). Super cool first Fuji XF1 video!!! Check this out. It shows how the new XF1 (or Xg1?) compact camera will work. Smart or not? Fuji announcement on September 5th? Peter from Photorumors reports that Fuji will announce the new X-E1 and XF1 (or XP1) camera on September 5th (yes it is next week). And there is one more news. 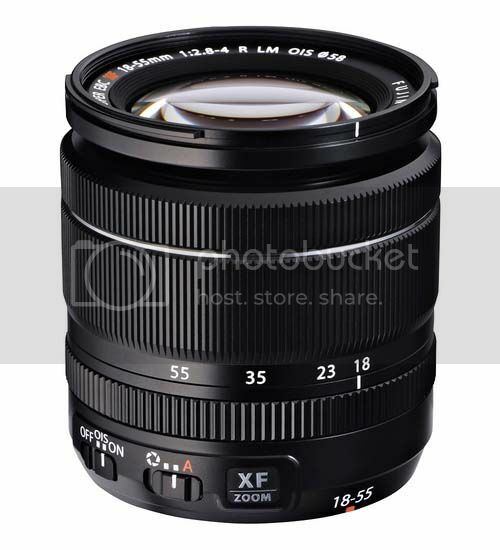 The next XF 18-55mm lens will be the first with new linear AF motor. It will help to speed up the autofocus to 0.1 seconds. Fuji X PRO 2 scheduled for an early 2013 release? Fuji X PRO 1 firmware coming! 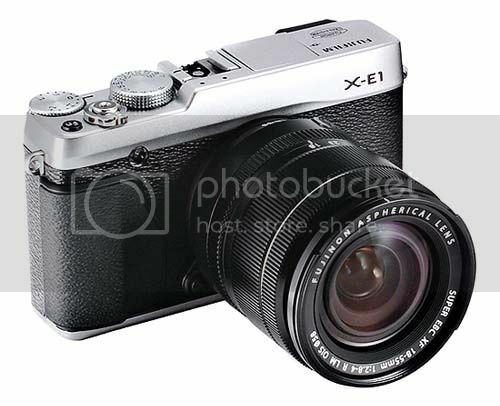 According to a trusted source the X-E1 will be the “only” interchangeable mirrorless camera announced by Fuji this year. An X PRo 1 successor is scheduled for a 2013 release. 1) In low-light condition, the X-Pro1 will be much faster in Auto Focus mode. 2) The speed of the image coming into focus when turning the focus ring has been vastly improved. 3) At maximum speed the X-Pro1 can now write to SD memory card twice as fast as before.